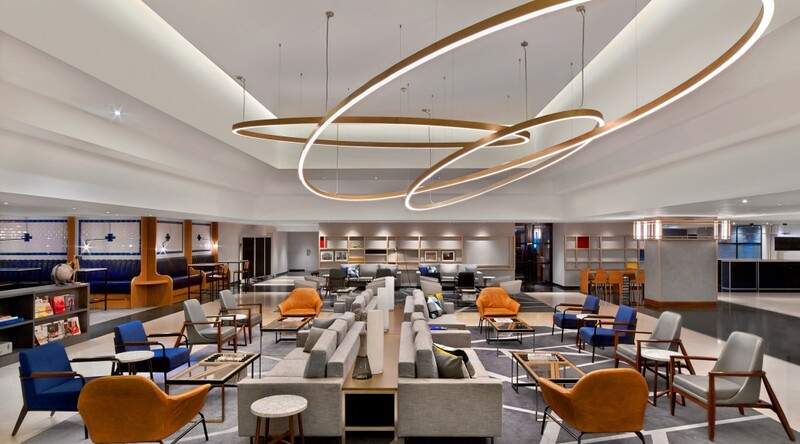 The bucolic-hewn, Anthropologie-inspired eon of hotel design is gone, as lighting designers turn to lustrous surfaces, richly-designed woods, as well as greenery for adorning the hotel spaces! Yes, the food and drinks can be super. However, if your lighting is not right, customers won’t bite. So, don’t let poor lighting taint your ratings! 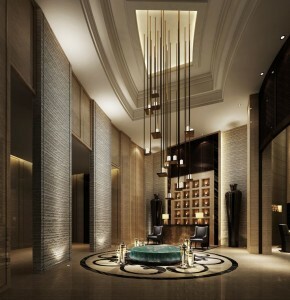 The following lighting design ideas plus pro tips are all you need to stand out from the rest. Go for the lighting that makes your guests look good. 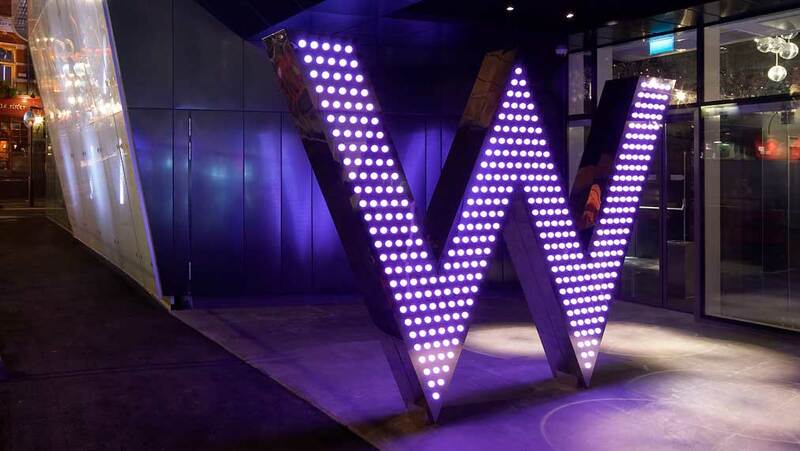 Technology is one of the biggest influence as far as hotel lighting is concerned. It helps users to have ultimate control. Chrome was the talk of the day during the ‘60s & ‘70s and is making a comeback in form of Gucci. Now, you can let your splashy retro metals make a bold statement in your trendy hotel interiors. There has been an infusion of greenery—including live walls—in hotels for years now, and the trend looks set to stamp its authority in this industry. This brings the positive health benefits of greenery. So, consider integrating ornamental plants into your hotel’s interior design. Let your hotel offer more than foods and drinks. Think vibrant, moiré floor tiles, the inescapable neon sign, plus photogenic vintage oddities. The trend will create a fresh, robust, and bright design, that’s focused around natural materials for an incredible Instagram moment. If you thought that the midcentury modern was over, think again! Midcentury furniture, lighting, plus color palettes used to dominate the industry, but designers are now embracing the wood paneling trend. Gone are the days when artists used to craft rustic redecorated industrial looks; they’re now designing fresh & warm settings using natural textures-the wood paneling. 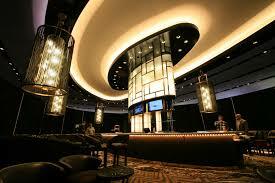 Decorative incandescent (of course) are being used, but most venues are not going the halogen way. Big hotel chains and cafes alike are replacing the GU10 & MR16 halogen bulb lamps with energy-efficient LEDs. So, don’t be stuck in the past. Go for the LEDs since they offer high-quality light in addition to energy saving. 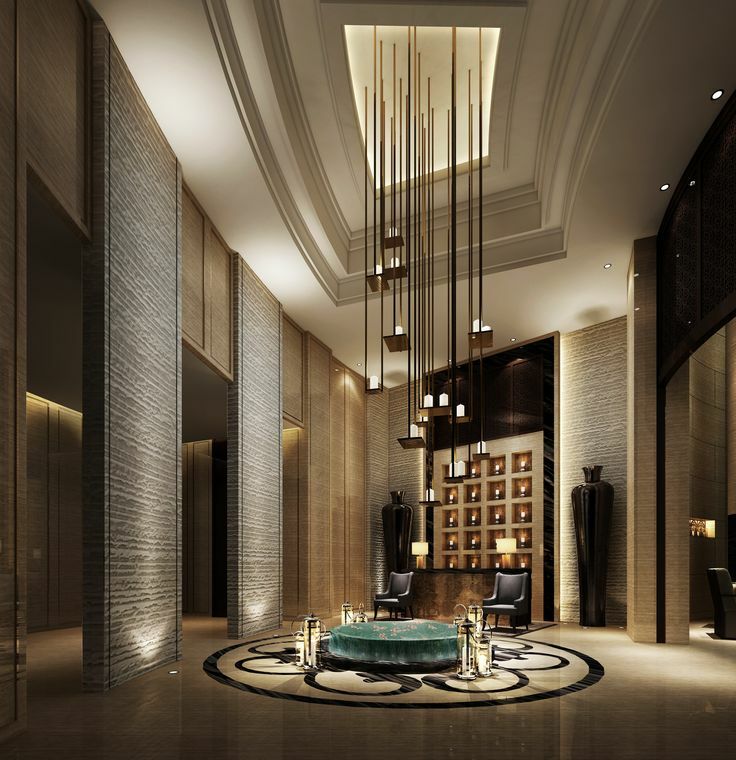 Moreover, they are robust and assures hotel users of high aesthetics. With the competition out there, it’s time to seriously consider upping your branding game. To survive, use branded interiors and make a statement to your competitors. Use light to create a unique and recognizable hotel environment for your diners. 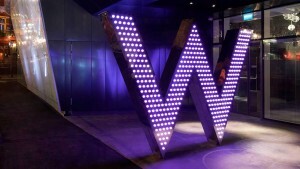 Before you light up your hotel, look for a lighting planner, stick to your concepts, consider the trends on the market today, ensure that all areas possess good lighting, keep it simple but classy, invest in quality lighting, offer lighting for different events, think natural light, and finally consider the efficiency of the LEDs.